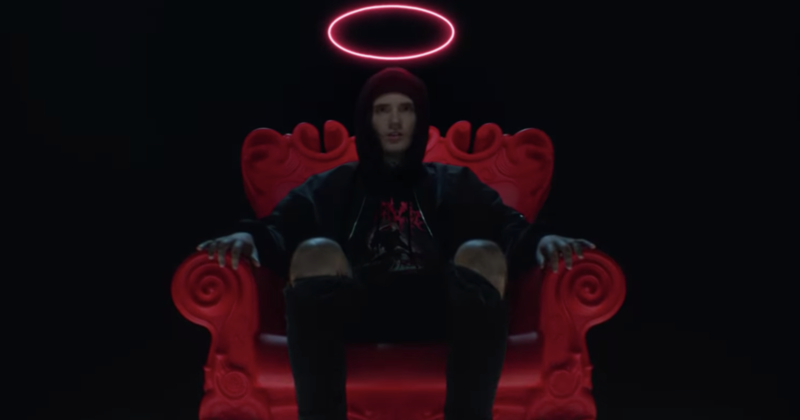 Denis Stoff, the former frontman of Asking Alexandria, has launched his brand new band after months of teasing that it was in the works. Little is known about Drag me Out as yet, but Denis took to Instagram to share the news and thank fans for their patience as he prepared to launch the band. "I just want to say thank you so much to my fans for staying with me through some of the toughest times of my life. Wherever I go you would follow me til the end and that’s what I cherish the most. You understand me and where I’m coming from when the change is coming and it lets me stay comfortable with myself and my music." He continued "With that being said I would love to present the new chapter of my life and my career - Drag Me Out."